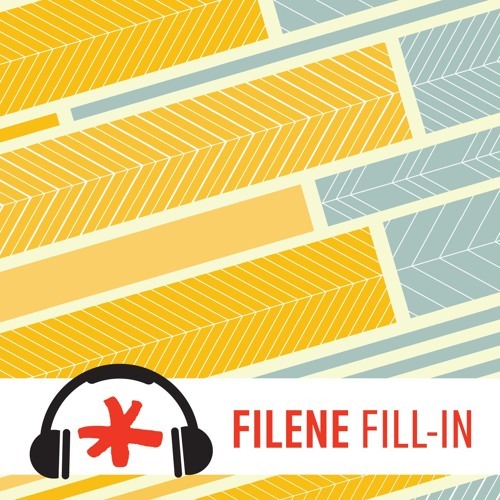 For today's show, I am joined by Filene’s Managing Director of Research, Taylor Nelms, as we interview Andrew Turner, Legal Research and Writing Faculty at the University of Wisconsin Law School and author of “Who Do Credit Unions Belong To? The Promise and Peril of Being Undefined in a Time of Political and Social Polarization.” In a time in America when everything seems politicized and polarized, sliced and diced in a million different ways, this isn't affecting who uses credit unions. This study explores why this is the case and whether that helps or hurts credit unions, and ultimately, their members. Andrew walks us through this research in which he explored how people of all different social and political affiliations are drawn to the ideas and values of credit unions, how nearly everyone identifies with credit unions except one specific category of consumer, and offers several strategic paths for credit unions to consider when it comes to marketing to their communities and being covered in the media... Listen in to be sure you're making purposeful and informed strategic decisions about how you present your credit union to your community and the world at large. To download the full report and get access to the executive summary and presentation slides, visit filene.org/470.